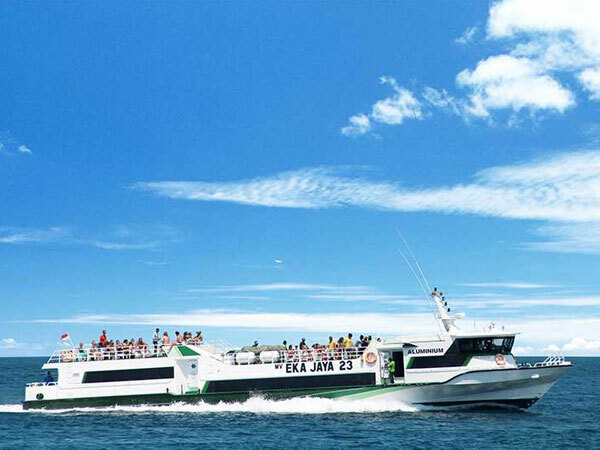 Fast Boat to Gili Islands and Lombok with Eka Jaya Fast Boat Bali is one of the most reliable fast cruise service companies in Bali island. 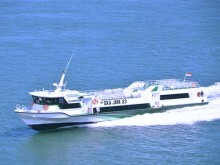 Eka Jaya Fast Boat Gili is famous for the Gili fast boat service between Bali, Gili Trawangan, and Lombok. 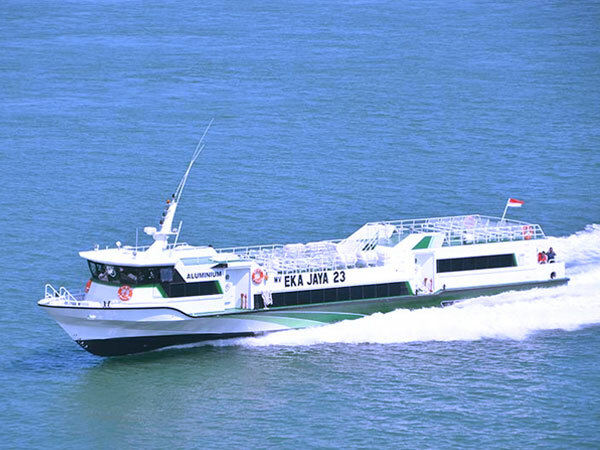 Eka Jaya Fast Boat Gili have years of experiences to serve customers to provide the vessels and daily fast boat services to Gili and Lombok. 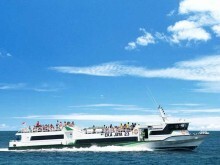 Eka Jaya has multiple daily departures from Padang Bai to the Gili Islands. 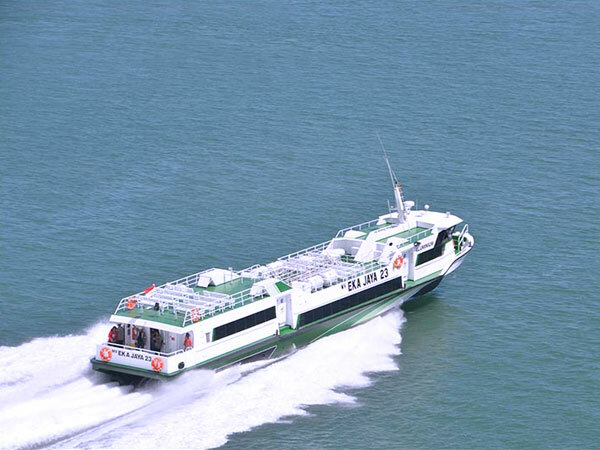 All of the vessels are 34 meter long with aluminium boats and powered by 4X VOLVO D16 750 HP brand new engines to assure the safety of passengers. 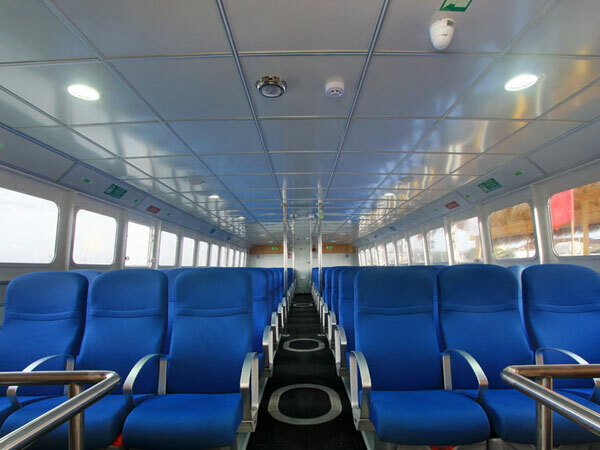 The capacity which is comfortable for 180 passengers and are equipped with complete safety equipment. Traveling by a fast boat to Gili Islands and Lombok using Eka Jaya fast boat services will be more relaxing and safe. 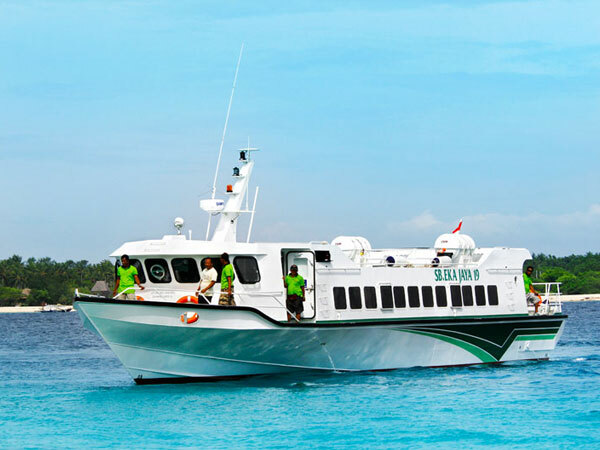 IMPORTANT: Upon arrival at Padang Bai harbor from the Gili Islands or Lombok, please ignore the many taxi drivers and hawkers present and proceed to your free drop service which will be waiting in the main square. Only follow instructions by Eka Jaya staff in official uniform, holding signs which say "Eka Jaya Shuttle". You may need to be proactive in asking for clear directions from them. 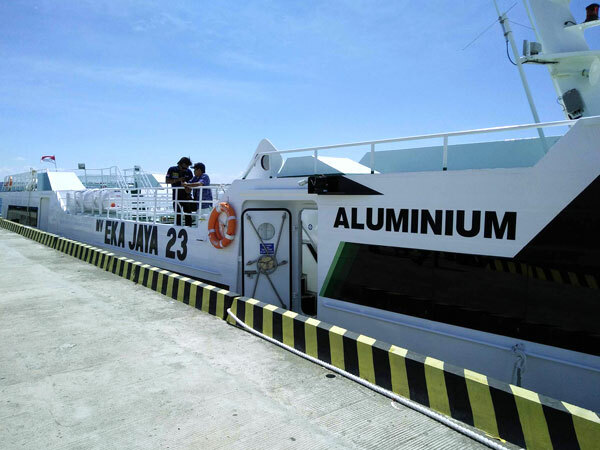 This can be an uncomfortable situation for some customers, but unfortunately Eka Jaya is unable to prohibit local drivers from coming on to the jetty in this manner. We have regular daily departures in the morning and in the afternoon. 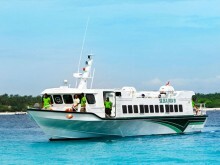 All schedules we have for our Gili fast boats are fixed and regularly done. In general, our schedule is from Padangbai direct to Gili Trawangan. A look into the fun and exciting things to see and to do in Bali. If you're a first timer to Bali Indonesia then this is really something you would enjoy to view before you head out on your discovery of what Bali has to offer.